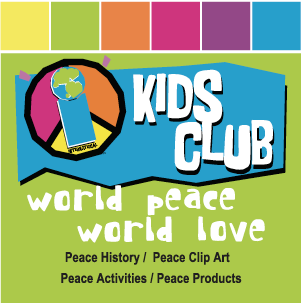 International Kids Club Lessons world peace world peace tolerance diversity anti war"
Learn All About Your WORLD! It's a big world we live in with hundreds of countries and thousands of languages, many different religions, time zones, and a slew of celebrations. There is so much to learn about our world and the people that live in it. IKC has supplied you with a lot of interesting and informative references. Take some time to check the links below. Learn what makes us different and what makes us the same, and why! Remember: Knowledge leads to understanding. Non animated flags with quick country facts. 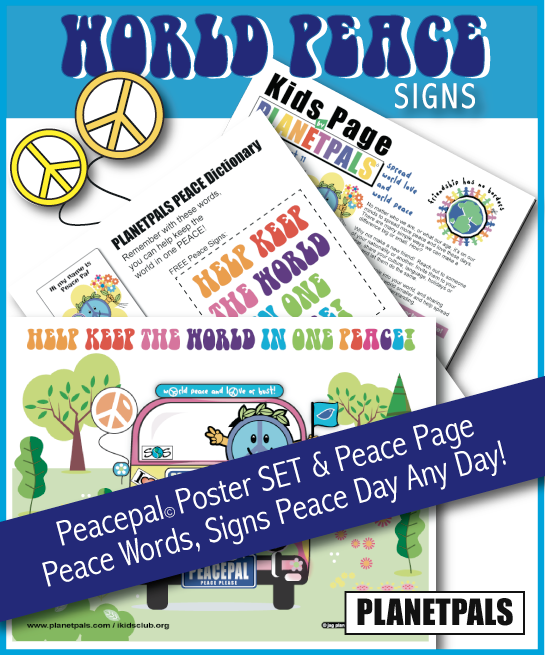 Animated flags, Free animated clip art! Learn about the countries of the world. Did you know that when it is 10 am in one country it can be 10 pm in another? Learn about events and celebrations worldwide. Do you know how many religions there are in the world? Islam, Christianity, Judaism, Buddhism and more! What are animal sounds in different languages? FUN! Did you know a bee in France says BZZZ and in Japanese BUNBUN? Did you know that Chinese is the most spoken language? Did you know there are 6700 languages in the world? Learn some history and geography of word . Sound files of 20 languages! What customs do people have around the world? Did you know that some people have different gestures, and customs at home and in business? What Folk Costumes do people wear around the world? See what is worn by people today and yesterday.. 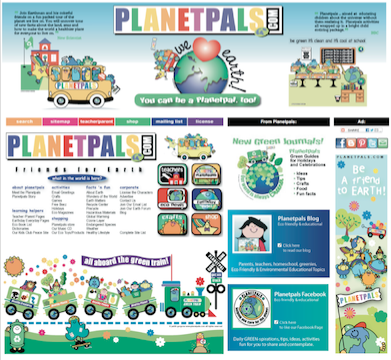 Complete UN web site including UN activities and calendar. Did you know that it stands for United Nations Children's Fund? This link is for teachers and high school students. At IKC More Fun Learning on Peace and Prejudice !